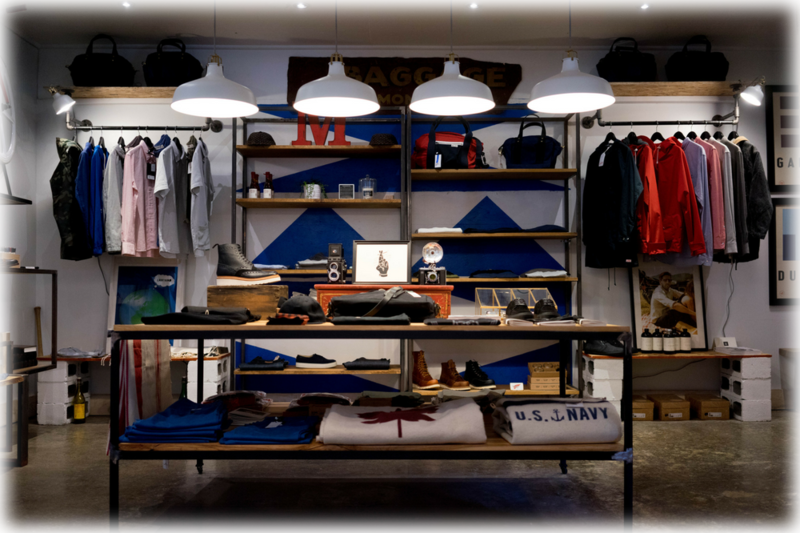 Multi-channel retail marketing runs on top-of-the-line creative. 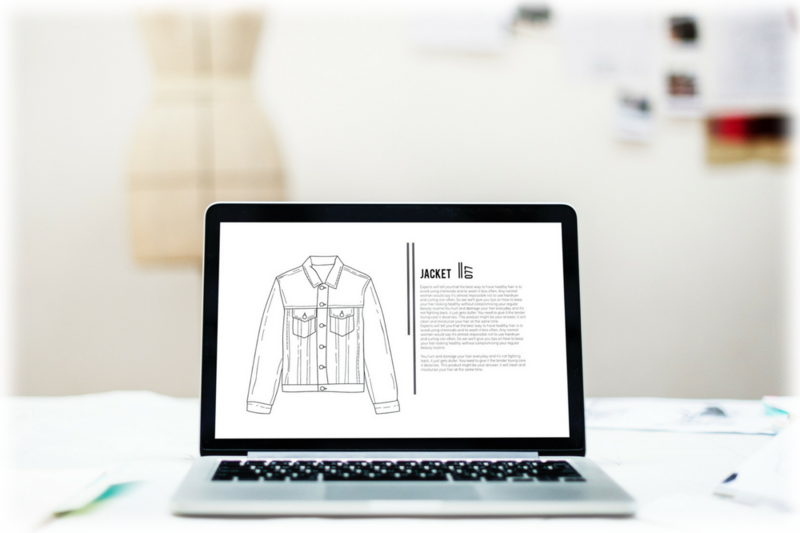 See how top retail brands like Kiehl’s, YETI, and Lord & Taylor deliver more creative content, faster with the inMotion workflow management software. 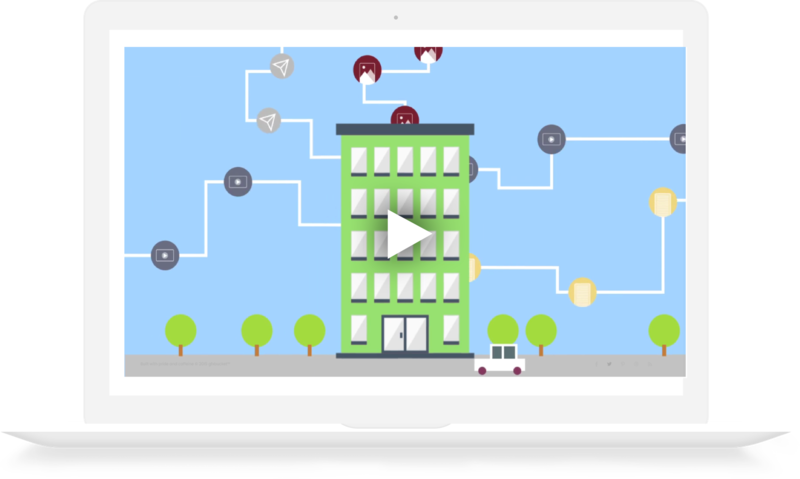 See how teams win more each season with a single solution for managing content and campaigns from concept to completion. Ready to try inMotion? Get instant access to our online proofing tool and mark-up a proof! 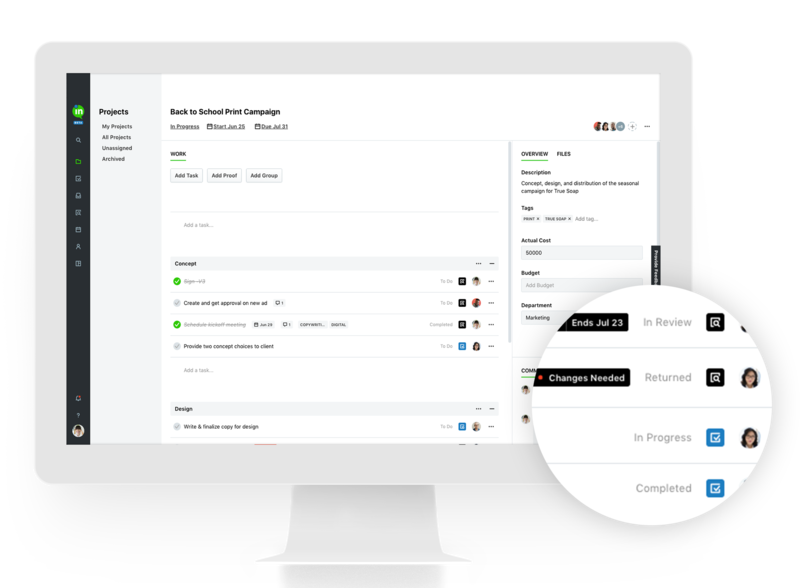 Kick off projects right the first time and turn around work more quickly with an accessible request intake portal and intuitive creative project management. When it comes to dealing with seasonal campaigns and preparing for the holidays, get work out the door more quickly by streamlining the request intake process. Easily collect all the information you need to begin projects with a request portal and customizable request templates. 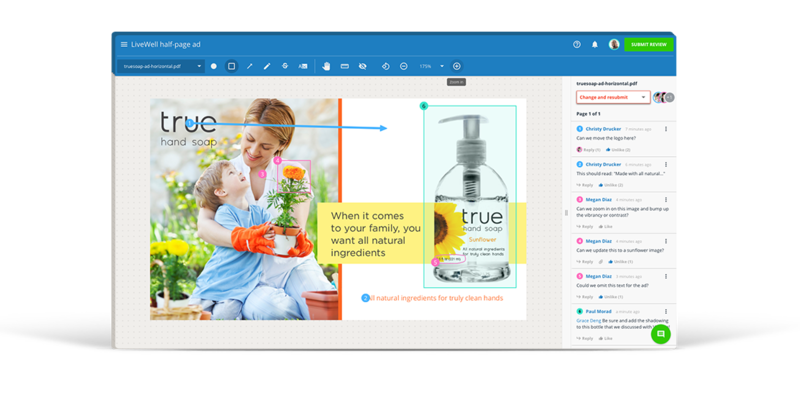 Keep track of multiple versions of creative assets such as catalogs, geography-specific collateral, or promotional materials with task-based projects within an intuitive creative project management platform. 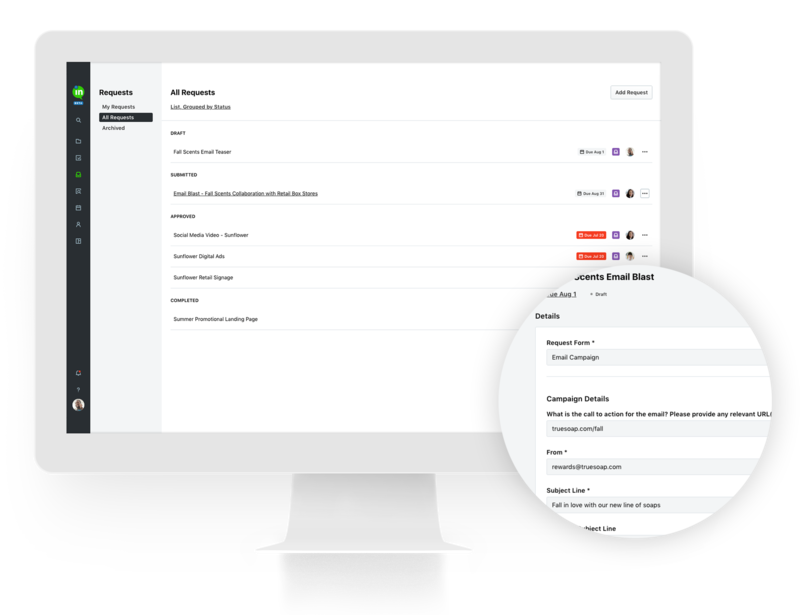 Collaboratively review content in real-time with an intuitive online proofing space to ensure everything your team delivers serves your brand.